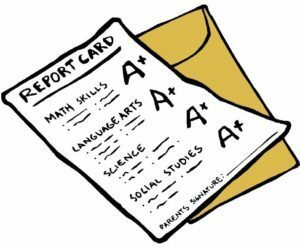 Progress Reports To Be Issued on Monday, February 4th. Harmony Science Academy-Lubbock will issue progress reports on Monday, February 4th. Feel free to contact your child’s teacher if you have questions regarding grades or how to help your child succeed. We are committed to the success of our Harmony family and look forward to assist you.